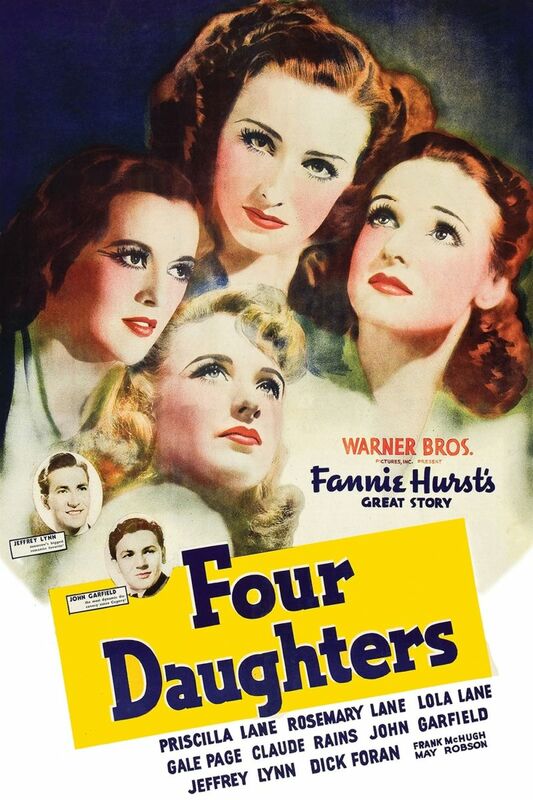 Brief Synopsis – Four daughters of a musical composer try to find love and happiness. My Take on it – This was a pretty mediocre film that once again makes me question how they decided on which films to give Best Picture nominations to back in the early days. The story is too soap opera-py and the plot isn’t as interesting as one would hope. The plot itself is razor-thin and the characters are all too similar to one another that there are instances where it’s hard to differentiate between them. This film has a few musical numbers which actually help because they make it a bit more entertaining that it’s easier to digest this film. Bottom Line – This film is really soap opera-py and I found it to be quite tedious in its storytelling. The plot is razor thin and the characters are all too similar to differentiate well enough. The few musical numbers are nice to listen to and help make this film bearable. Yet another Best Picture nominee that I think doesn’t deserve to be in the company of so many other great films.